All softwares are 100% working . All softwares are Virus free. 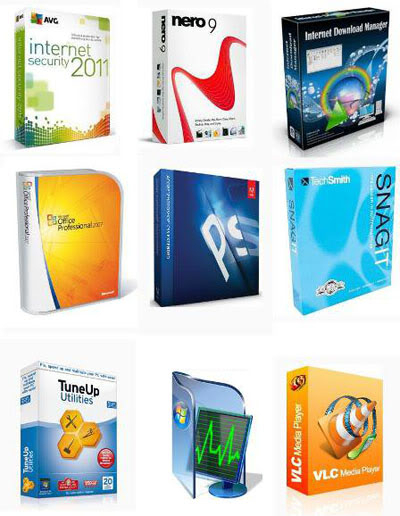 All softwares are latest updated 25/07/2011 (ddmmyy). Converts All Video formats audio images dvd ripping video cutter and joiner.